What is the one thing ‘punk football’ team, Bearfight FC, and Accrington Stanley FC have in common? 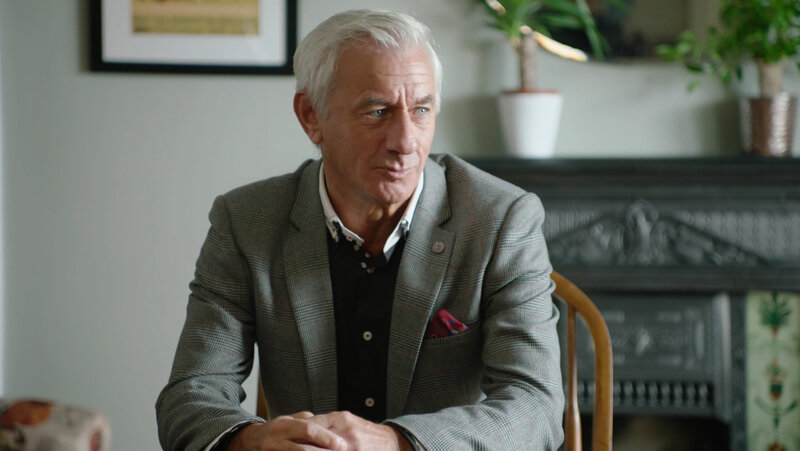 A Queens Award for Industry Winner and local business, Langtec, have connected two football teams 3,500 miles apart. 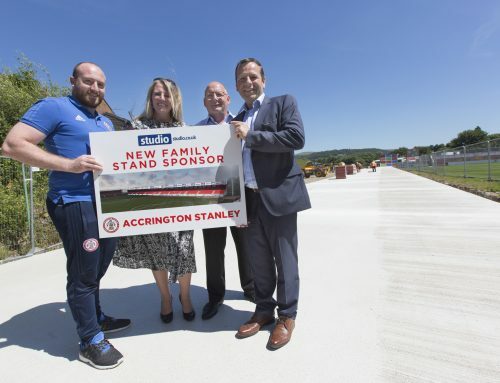 Based in #AmazingAccrington, specialist composite tubing manufacturers, Langtec, take great pride in being perimeter board sponsors for the local football club, Accrington Stanley. 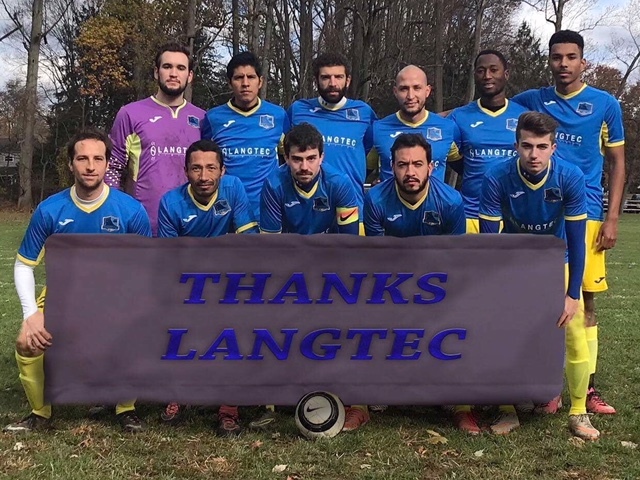 Having been established for over 50 years, delivering worldwide and understanding the need to share the Langtec name, they decided to start sponsoring a ‘punk football’ Delaware-based team too. 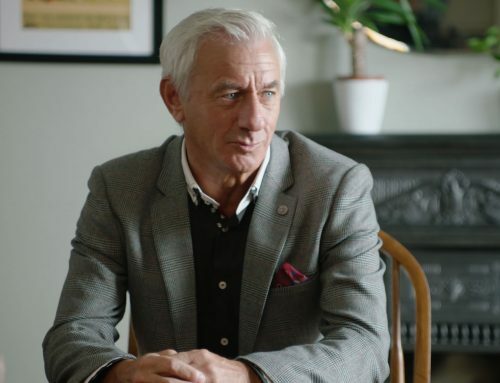 ‘Punk football’ describes a team that is doing it all themselves: they are player and supporter owned with each member having an equal vote. 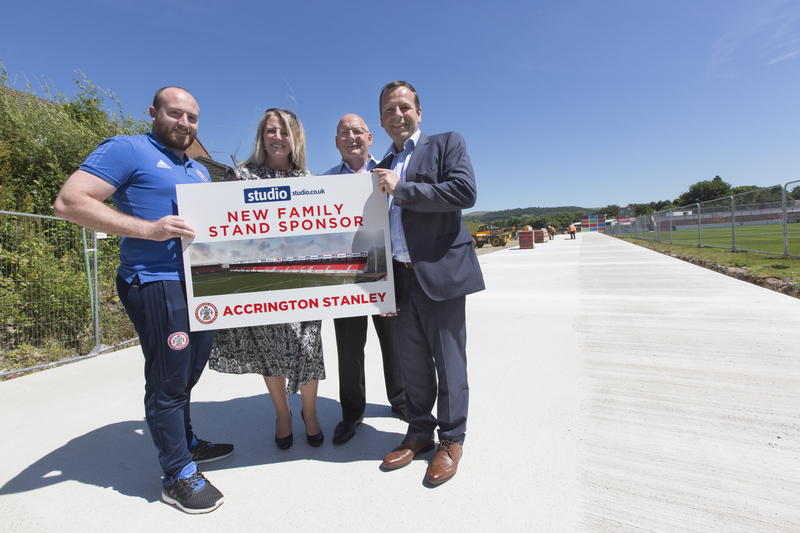 Keen to make this a reality, at an #AmazingAccrington meeting held at Accrington Stanley today, Thursday 18 January, Billy Kee surprised attendee, Andrew Turner, with a signed Accrington Stanley Football shirt to take back to Jeremy in Delaware.